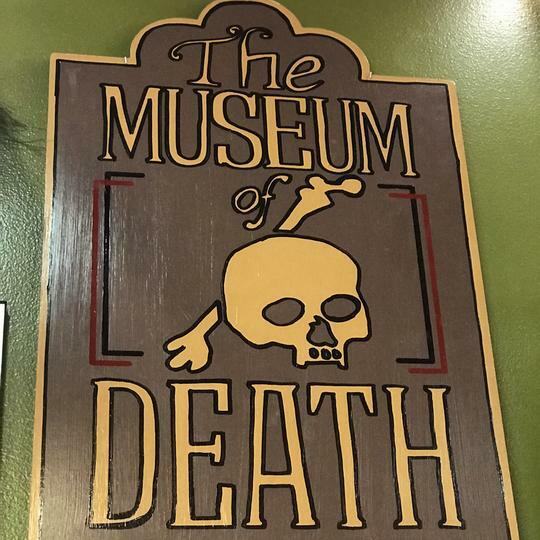 Not sure if I'd want to visit a death museum but according to J. D. Healy and Catherine Shultz who established the museum in 1995, the museum's stated goal is "to make people happy to be alive." 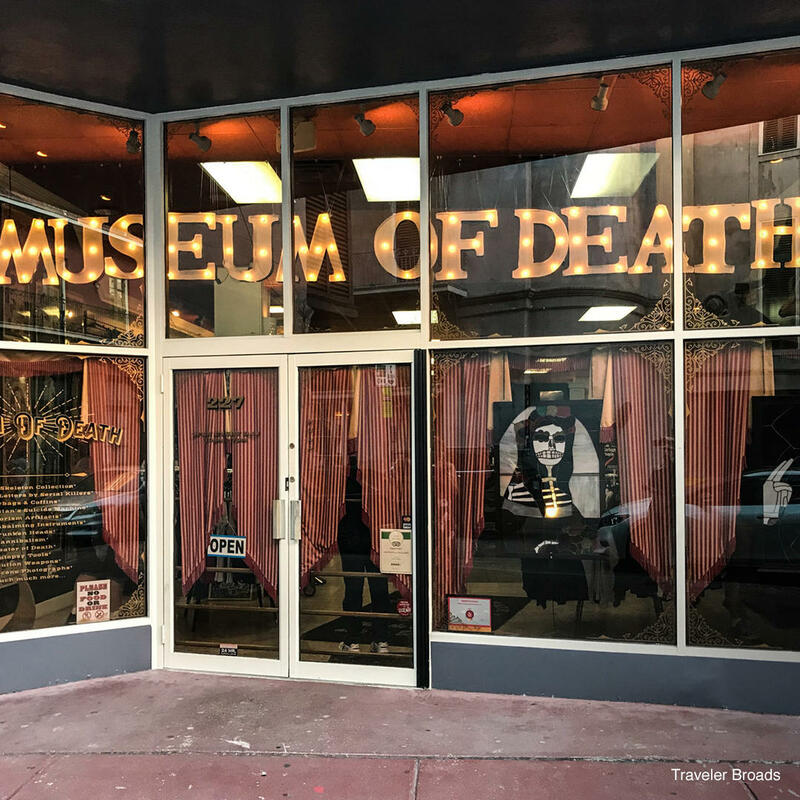 The Museum of Death has two locations; one on Hollywood Boulevard in Los Angeles and the other in New Orleans. The museum began as a hobby for the founders who had written to serial killers that interested them. They'd receive artwork from their pen pals along with other materials which, after a few years of collecting, were made into a museum.